OrgVue helps Finance and HR analyze the workforce so the business can design for disruption in an era of constant change. Getting ahead beats playing catch up. Proactivity beats reactivity. 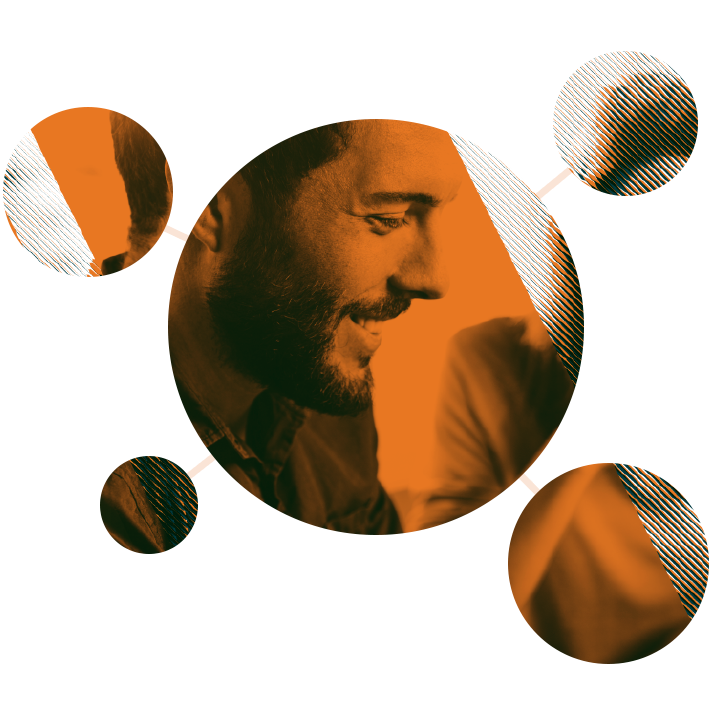 Understanding how macro change affects your most important and expensive asset – your people – and planning ahead is vital. 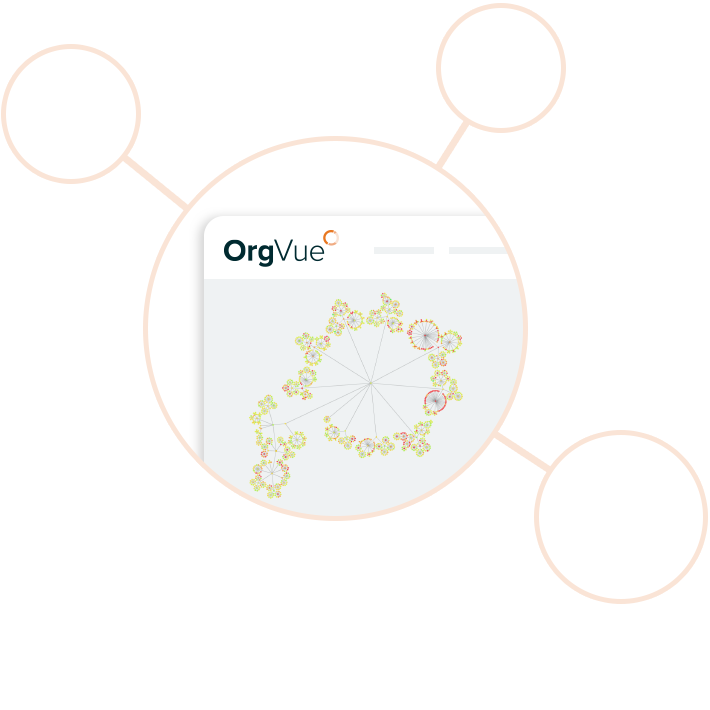 OrgVue gives you control of your workforce: how it’s organized, how it operates, and how it can do better. For the first time, HR, Finance, and the business can come together to plan the future organization, ensuring the workforce is aligned to the operating strategy. 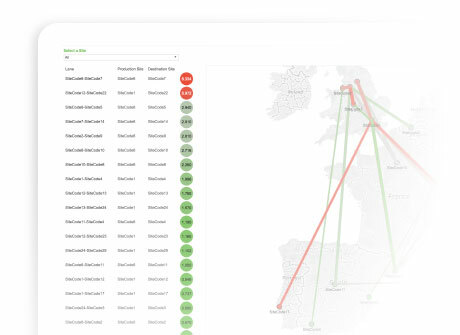 SupplyVue analyzes your network to create an efficient, effective supply chain ecosystem, helping you plan and track performance with confidence. 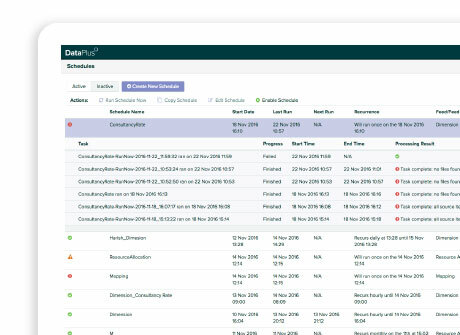 DataPlus accelerates the delivery of highly customizable, auditable data warehouse projects through automated, end-to-end solutions. Enjoy feature rich functionality with simple implementation. Our analytics and business intelligence teams turn information into insight to give organizations the edge from their data. Organizational data is messy, confusing, and complex. Data experts help organizations understand it, organize it, and act on it, so they can make informed business decisions and improve business performance. 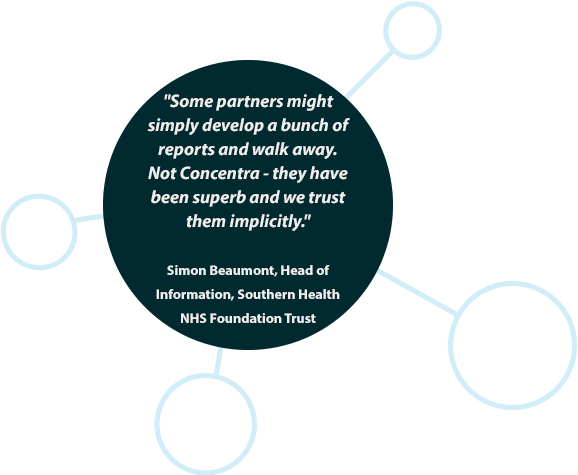 Expert business intelligence developers work alongside industry specialists, data visualization consultants, and process analysts to develop bespoke analytics tools and solutions that make a real difference – to people, processes, and performance. To request an OrgVue demo or to learn more about any of our products or services, please contact us. We’d love to talk to you.